You’re finally ready to buy your first home. Congratulations! 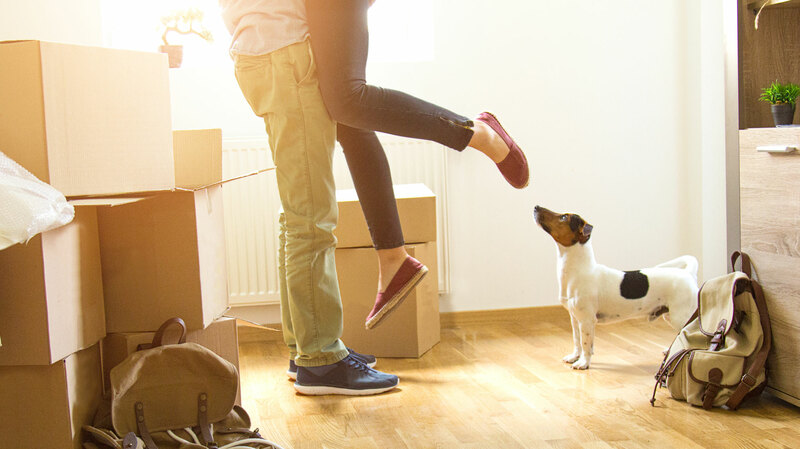 Gorham Savings Bank’s First-Time Home Buyer program has borrower-friendly features to help you open doors. Now You Just Have To Buy One. Buying your first home can sometimes be a little stressful. 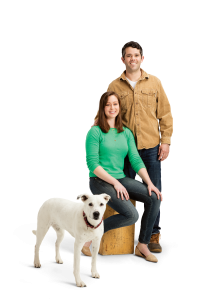 We understand that, and as a MaineHousing Green Key lender, we aim to make the experience simple and helpful. Learn more about the MaineHousing First Home Loan.